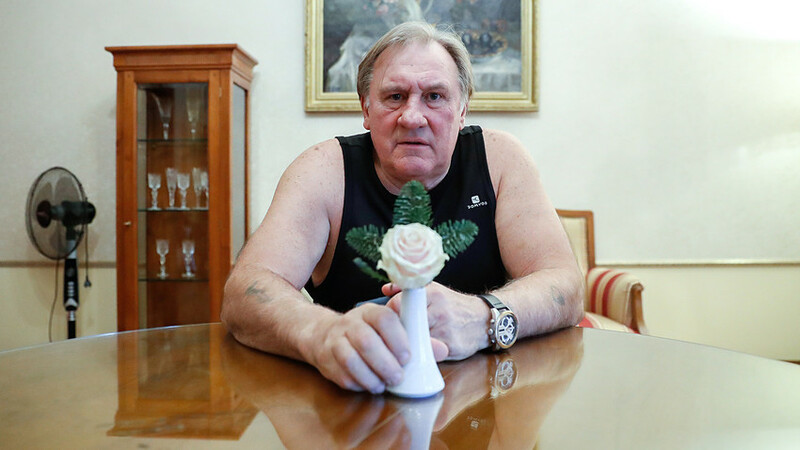 Flamboyant French actor Gerard Depardieu, who somehow shocked the public by the decision to swap his French citizenship for Russian in 2013, seems to be strongly moved by Russia. Here are the three things that impressed him most about Russia. Known for his temper, the Gallic actor has found in Russia something that, according to him, Europe already lacks, the tranquility of traditionalism. In his latest book, “Monster”, the actor confesses he was impressed by the "peaceful life" of Russian provinces. “People live here on what they grow themselves. Families do not separate – brothers and sisters and their cousins live only a few kilometers away from each other. … Problems and fears pertain only to the people or their neighbors and not those created by the media. … People do not carry all the difficulties of the world on their shoulders. Their smiles and tears belong only to them,” the actor argued complaining that those things do not exist in France anymore. 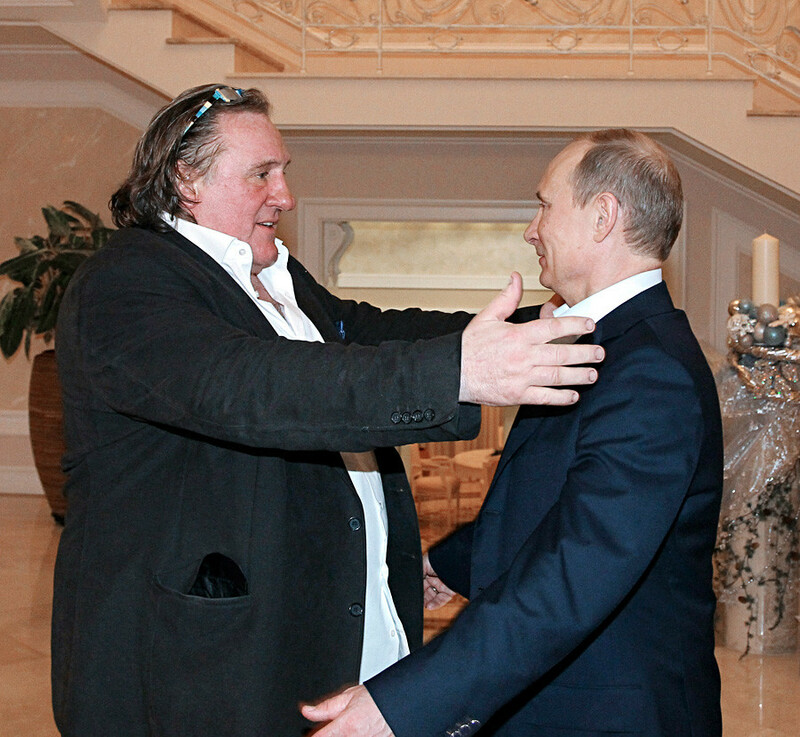 Depardieu’s affection for the country goes hand in hand with affection for its leader. “I am not just having an affair with Russia, I really love it. Being abroad, I live a lot outside France, I feel myself a real Russian. With the kind of president that we have in France now [as of February 2016], it is no surprise that I feel more like a Russian. There can be no comparison [between President Putin and President Holland]. I do not want to get into politics here; I am indifferent to politics. But I have enormous respect for Vladimir Putin and what he does, and I respect the Russian nation,” the actor said two years ago. Depardieu frequently mentions his friendship with Putin. “I am a friend of Vladimir Putin. He has a very strong personality. Russia needs a leader exactly like him,” the actor said in June 2013. The French actor says that he exchanges phone calls with Putin where they discuss hot political topics, like Putin’s participation in presidential elections. “I talked with Vladimir Putin on the phone two days ago. He said he thought about endorsing [his candidature],” Depardieu said in December, 2017. Putin did take part in elections on March 18, 2018 and won a landslide victory. The actor paid heed to his civic duties as a Russian citizen and went to the Russian embassy in Paris to cast his ballot. Depardieu and Putin do not only exchange phone calls – Putin is also involved into Depardieu’s artistic work. At least that was the case with the movie “Rasputin” in which the French actor played the eponymous role. “I gave him the script to read and asked whether there was any distortion of Russian history. Putin approved the script and this opened for us [the film crew] the doors to Tsarskoe Selo and the Yusupov palace,” he said in 2013, when presenting the movie in Russia. In the case of Rasputin, the notorious mystic that was close to the last Russian royal family, Depardieu was attracted by the mystery of the Russian soul that was embodied in that person, he acknowledged. At the same time he contended that a bit of Rasputin is in everyone. “What is Rasputin? It is the energy of life. It is the vitality that lives in everyone. In this sense we all have a bit of Rasputin in us. He is an eternal character like Quasimodo from “Notre-Dame,” the actor argued (speaking in Russian). 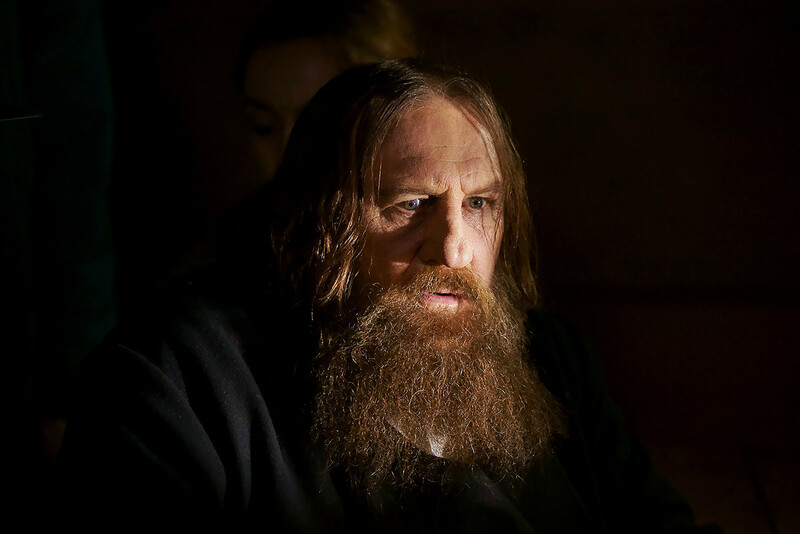 Depardieu confessed earlier that he “adored Russian history”. He did it in an open letter to Russian journalists in early 2013 when news of his new Russian citizenship broke. “I adore your culture and your way of thinking. My father used to be a Communist and listened to Radio Moscow! It is also a part of my culture. 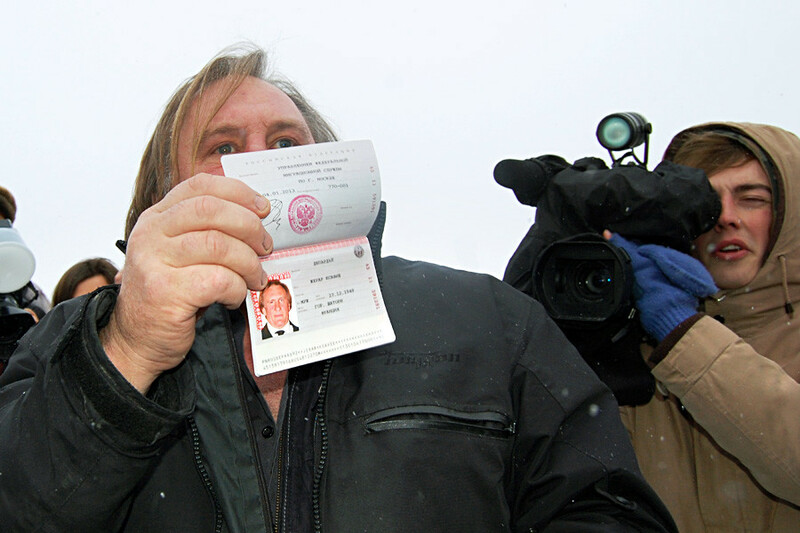 It is good to live in Russia…” Depardieu wrote, expressing his utmost respect to Russia.